ARTS is a risk-purchasing group dedicated to serving the needs of responsible salon owners. Whether you are a new member or have participated for years, your membership provides your salon(s) access to the specialized insurance program through Universal Insurance Facilities LTD. Universal Insurance has been insuring salons for over twenty years and is considered an industry leader. ARTS works with salons of all sizes, from those with one location to some of the largest chains. Membership also gives you access to many valuable benefits from other “world class” industry professionals. The Professional Beauty Association (PBA) advances the professional beauty industry by providing our members with education, charitable outreach, government advocacy, events and more. Probeauty is the largest organization of salon professionals with members representing salons/spas, distributors, manufacturers and beauty professionals/NCA. 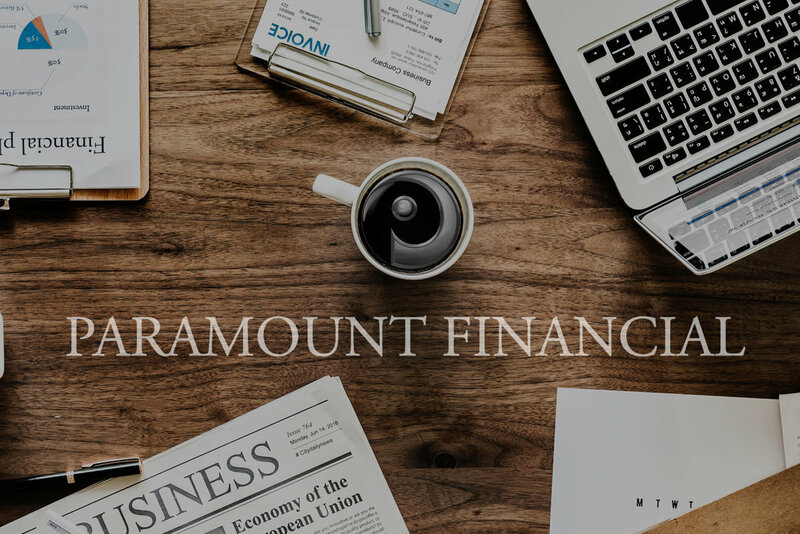 Paramount Financial specializes in equipment leasing and financing for businesses nationwide. We offer a fast and simple solution for companies acquiring new and used equipment. Our industry experts work with small and large companies alike to approve financing programs that meet the specific needs of our clients. For more than 30 years, we have helped thousands of people to own and operate successful tanning salons, spas, health clubs, beauty salons, and wellness, weight loss and massage centers. Contact Us on how to become a member.